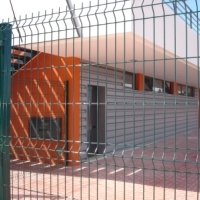 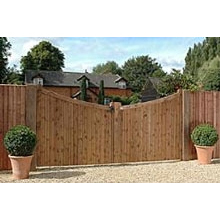 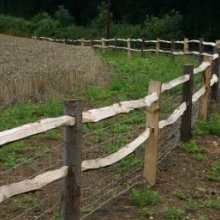 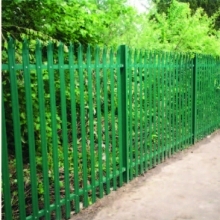 Here at Aaron Fencing we understand that whilst we are experts (well we have been in the business for over 20 years!) 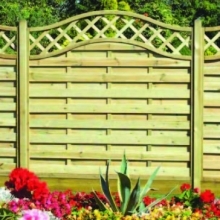 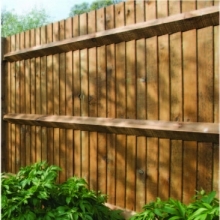 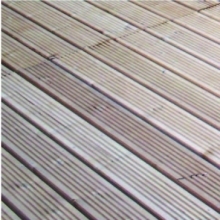 in fencing, decking and garden structures not every one else shares our knowledge and passion. 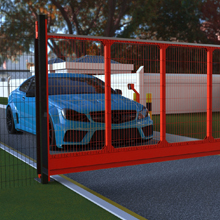 To help you make the right decision and ensure you order the component parts you need, we have put together some simple buying guides for some of our most popular products.